Polvoron sand and the beautiful blue sea. That’s what comes to mind when I close my eyes and think of Bohol. 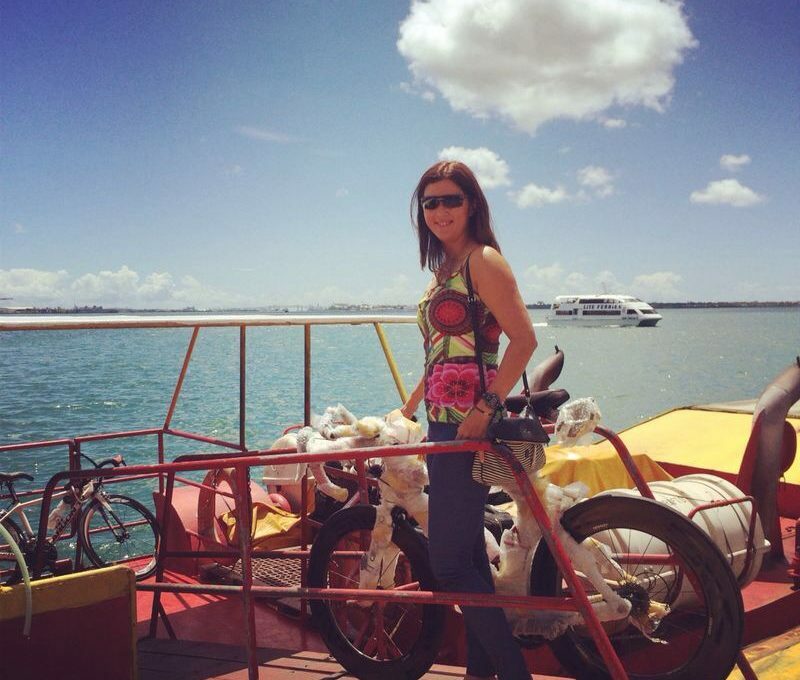 It started with a ferry ride from Cebu to Bohol with my bike in tow. My bike is my best friend and my preferred mode of transportation whenever possible. It doesn’t happen as much as I’d like, but I do grab every opportunity I can get. 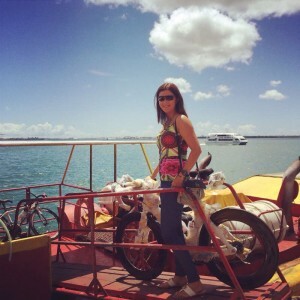 On this trip, I actually had it because I was doing the Defy Tri in Panglao Island. 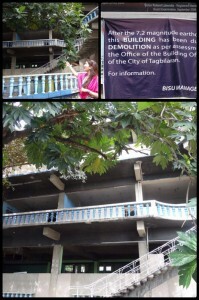 But first, I had to attend to some official business at Bohol Island State University (BISU). As Chair of the Committee on Education, Arts and Culture, I am an ex-officio member of the board of state universities and colleges (SUCs). Part of the latest buzz in BISU is its new Fablab, the country’s first fabrication laboratory managed by BISU. 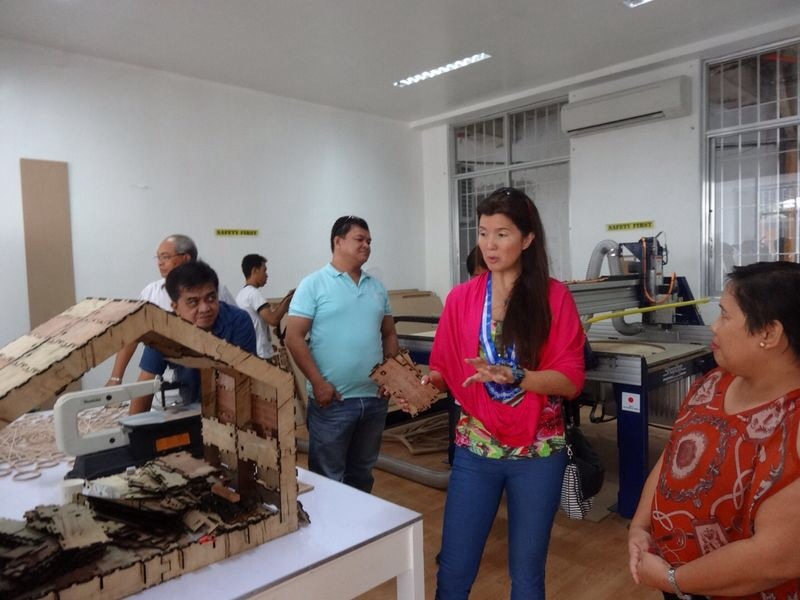 It is a technical prototyping platform that allows local manufacturers to make prototypes and products, and is expected to boost local entrepreneurship in the province. On display was a prototype of an easy-to-assemble-and-transport house that was designed by a Japanese architect. Its concept is a puzzle house made of scrap wood, designed for victims of calamities (e.g. victims of the recent 7.2 earthquake in Bohol). 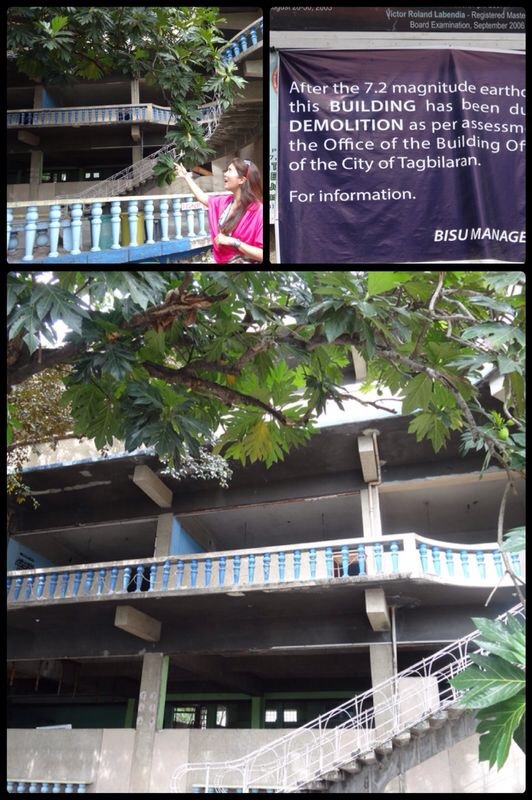 What’s heartbreaking, however, is that one of BISU’s main buildings, a 3-storey structure, was severely damaged by the earthquake last year. At the time of my visit, the rehabilitation funds had not yet been released but thankfully, as of the time of this writing, P112 million has already been released to BISU. 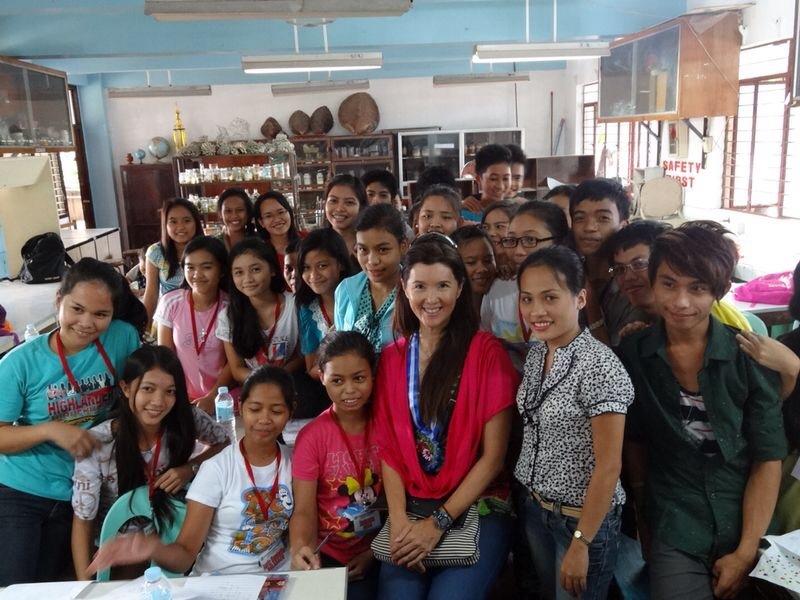 My last stop in BISU was a short unplanned talk at the orientation of the incoming freshmen – all DOST scholars majoring in Math! Wow! What a powerhouse class! So excited to see how these kids will do over the next few years. 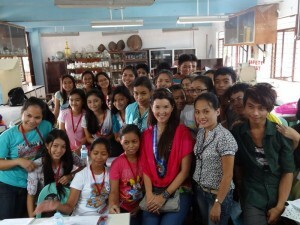 And that ends Part 1 of my Bohol trip. 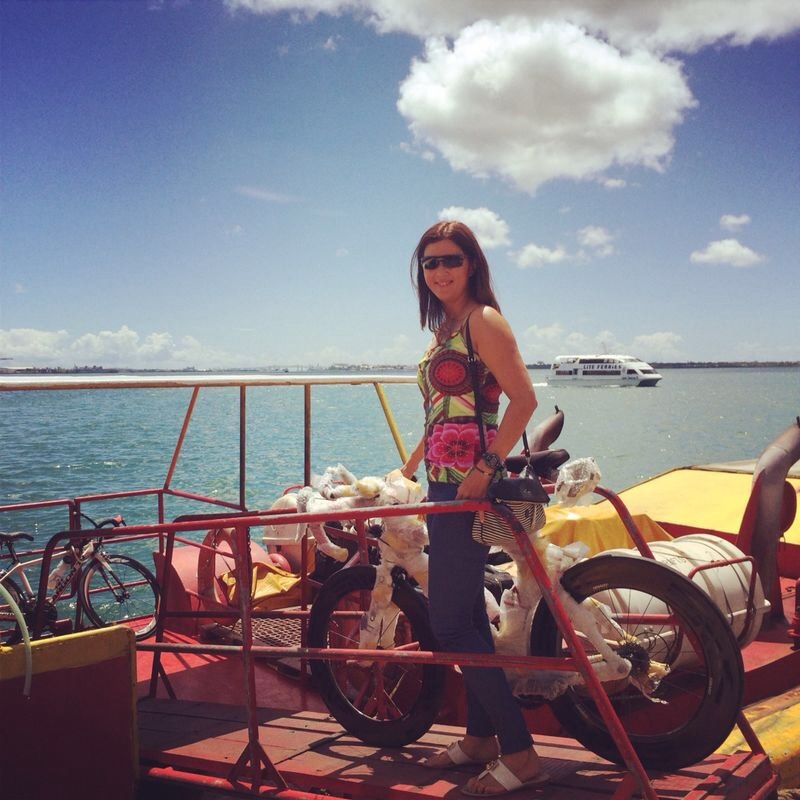 Coming soon is Part 2 of My Bike Chronicles in Bohol.